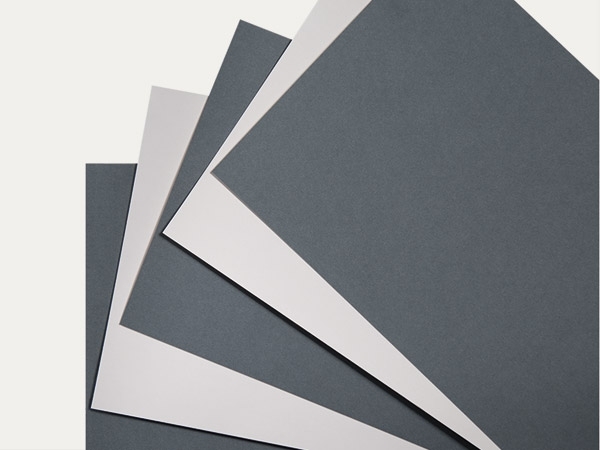 Ageing-resistant, solid coloured archival paper - suitable for the usage as interleaving sheets in files and folders. Top surface specially treated, dirt-resistant, erasable and rub-proof (dry wiping). The paper possesses excellent light-fastness. 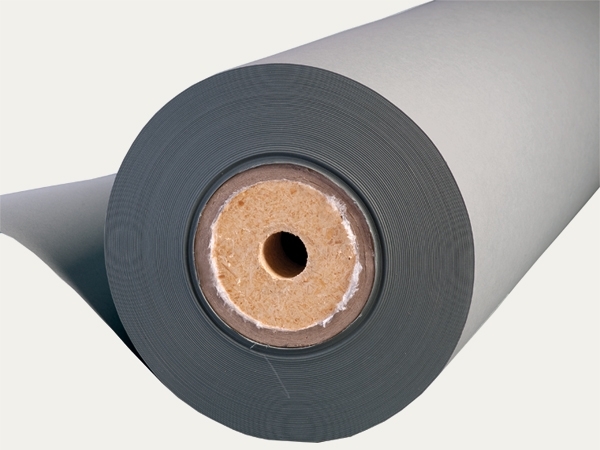 Ageing-resistant, solid grey-blue archival paper on reels - ideal for usage as interleaving sheets in files and folders. Top surface specially treated, dirt-resistant, erasable and rub-proof (dry wiping). The paper possesses excellent light-fastness.